Well, you may have noticed this here blog has a new look to it! After three years, I figured it was time to change things up a bit! The background tile with the plate and silverware is what I use for my Twitter logo, so it seemed like a good idea to streamline things a bit. 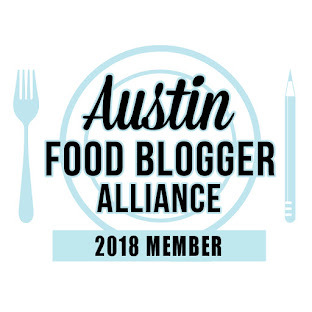 I also added the Austin Food Blogger Alliance logo, as I am now a dues paying member! I think I am happy with the changes; if you have any feedback or suggestions, please let me know! (I am not a computer whiz, but Blogger makes it fairly easy.) And hopefully a Facebook page for the blog coming soon! The main "real" news that I ran across this morning on Twitter is the forthcoming Thai restaurant from Rene Ortiz of La Condesa, and it will be in my neighborhood! The northeast corner of South First and Elizabeth, in what has been an abandoned property for years, will become a Michael Hsu-designed Thai spot. I've lived in the Bouldin area for almost 13 years, and I don't think that location has ever had anything functional on it. 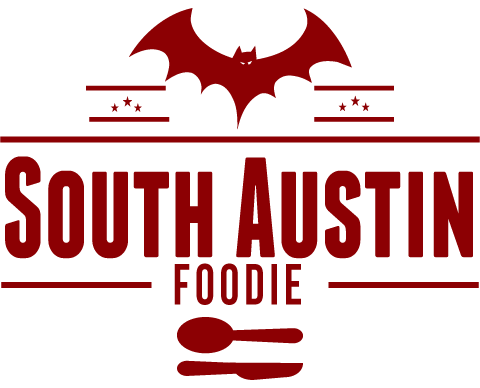 The irony, is this place will be directly across the street from a new Vietnamese place in the old Bouldin Creek Cafe, which is being put in by the team who owns Lambert's and Perla's. The bigger irony is La Condesa and Lambert's are directly across the street from each other on 2nd Street, downtown.